When you have so much things going on in one day, you want to be able to organise your schedule. Colour coding your activities will help you clearly see what needs to be done, what kind of activity it is and whether its urgent or not. 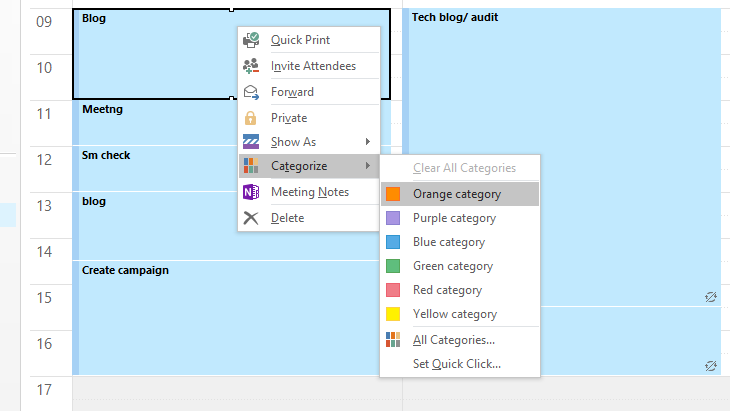 This easy ‘how-to’ guide will show you how to colour code events in your outlook calendar with illustrated examples. 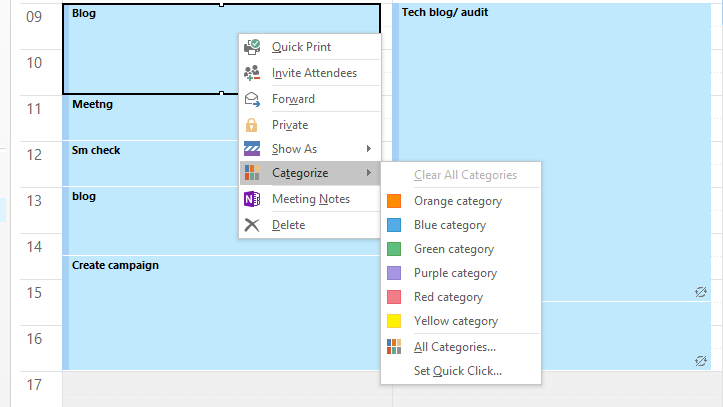 Right click on the activity scheduled in your calendar, go to categorize and you’ll see different coloured categories. 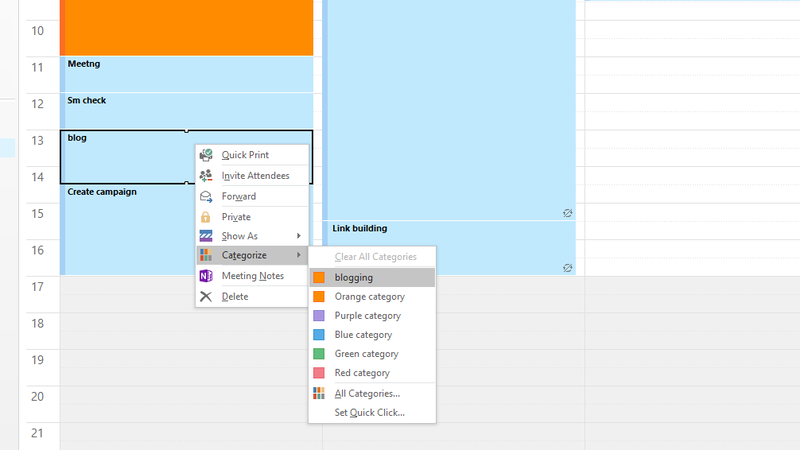 Select a colour category of your choice to colour co-ordinate what that certain activity is. 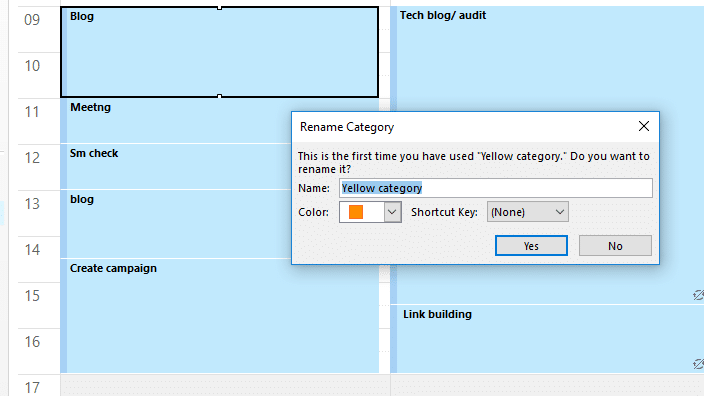 Once you’ve chosen a colour, you can rename the category- It’s completely optional, you don’t have to do this. Colour coordinate the rest of your activities (or not) based on how you want it organised. 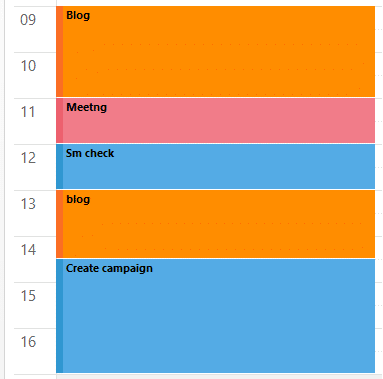 And there you have it, a more organised outlook calendar. If you have any further queries about this blog or anything IT related, feel free to give us a call!